In an ever expanding digital age, the filters we use to sift through information have become increasingly sophisticated. Spam folders implemented in all email systems have severely decimated email marketing capabilities since the majority of mass emails remain unopened. The ability to send someone a direct mail piece may have far more value; direct mail is far from dead. 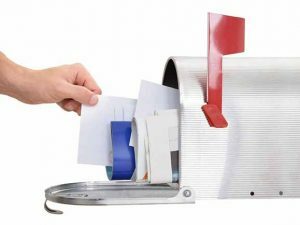 In actuality, direct mail continues to help businesses reach their customers in effective ways email can’t. In this article, we highlight 5 main concepts that will forge direct mail’s future. Direct mail drastically helps companies reach consumers on a heightened personal level. By customizing a direct mail piece based on gathered data from analytics software, targeting particular customer bases increases efficiency and the percentage of response rates. Personalized messages specifically tailored to the needs of consumers amplifies ROI for marketing campaigns. Selecting a specific demographic is key exceptional direct mail campaigns. Cross-channel communications have replaced the multi-channel approach previously idolized by marketers. In fact, siloed channel marketing campaigns are practically obsolete; or at least should be. While multi-channel marketing focuses on a presence within more than one channel, cross-channel campaigns link multiple channels with one another to market to the consumer. For example, providing Personalized URLs (PURLs) on printed units to directly access a web page utilizes both the print and digital markets simultaneously. With the existence of technologies such as Augmented Reality (AR) features and Near Field Communication (NFC) Tags, it is extremely advantageous for communication agencies to cross-channel market by deploying these technologies in direct mail pieces. 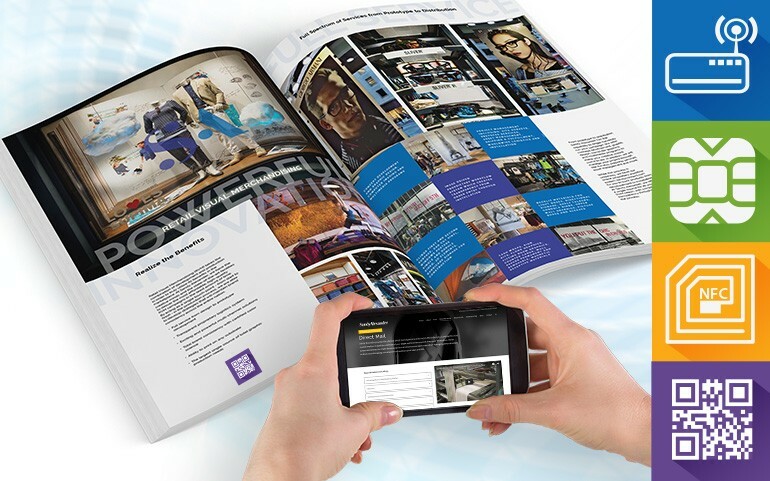 These technologies allow a customer to engage digitally with a printed piece. Direct mail pieces that are coalesced with technology, or another form of communication, have been proven to yield increased response rates. The utilization of multilayered mail pieces is a paramount strategic concept that will ameliorate direct mail’s future success. By sending out multiple pieces at strategically determined time intervals, marketers have discovered that engaging consumers is more effective with multilayered campaigns than with singular mail strategies. Business is inclined to be generated with a follow-up mail piece just in case a consumer happened to miss the first mailing. 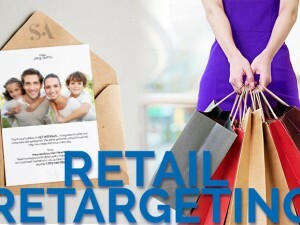 In addition, launching multilayered direct mail campaigns expresses interest in the consumer as an individual and may increase response rates similar to personalization. Offering coupons, promo codes, or free samples of any sort will likely garner greater interest from the consumer than would a simple ad piece. Not only will the offers give them a reason to call or visit your website, but they will feel as if they received something of personal value. Anytime a consumer feels that they have benefited, they are eager to invest their money into your product. 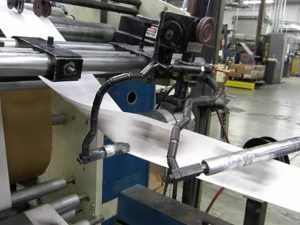 By offering discounts through direct mail pieces rather than online coupons, they will feel as if they have been offered something no one else has access to. 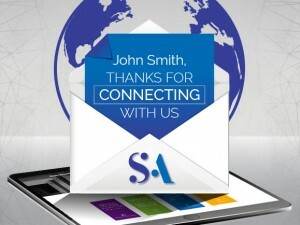 At Sandy Alexander, our direct mail services go above and beyond the norm. With unmatched quality and color consistency, our direct mail pieces attract consumers to your business by protecting and promoting your brand. Our experienced marketing teams will help you incorporate highly personalized strategies that engage consumers, improve response rates and maximize your ROI. If you have any questions about Sandy Alexander’s direct mail capabilities, contact Sandy Alexander at hello@sandyinc.com or call 973-470-8100.